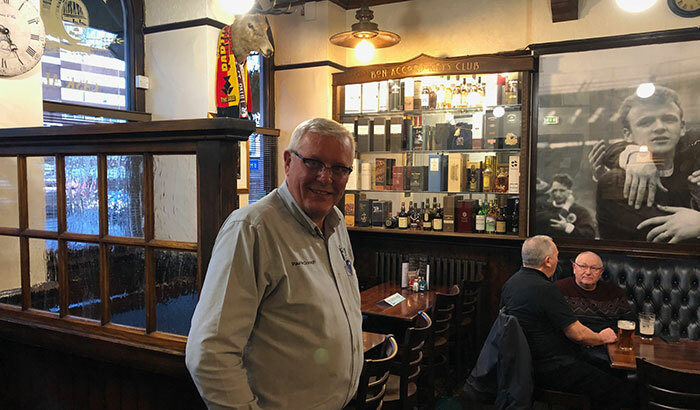 Planet Whiskies recently approached Robbie Hughes, the Master Distiller of Glengoyne and asked him for a Q&A's session and he kindly accepted. 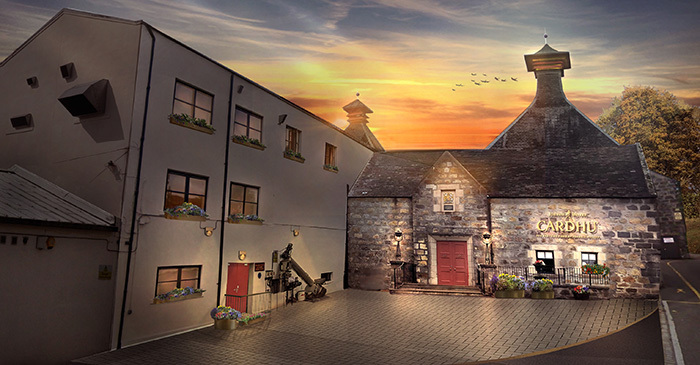 Robbie has worked at the famous Glengoyne distillery since 2003 and his view are very interesting about the Scottish Whisky Industry. Read about his thoughts and how he likes to drink his whisky. 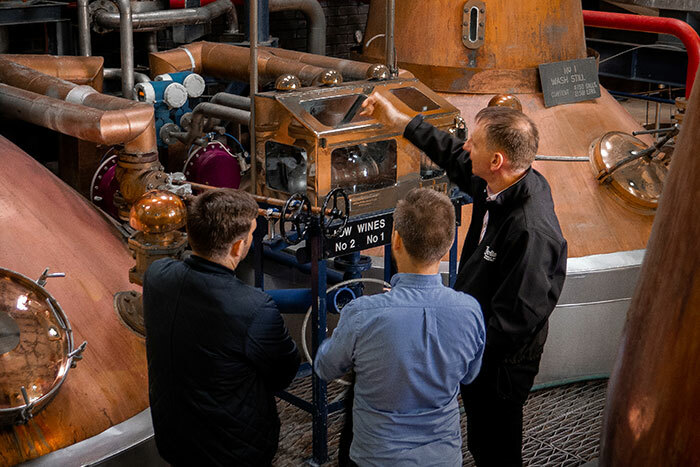 How long have you worked at Glengoyne Distillery? I always enjoy doing a spirit charge; this is when we establish the alcohol strength, quantity and quality of the most recent batch of spirit we have produced. 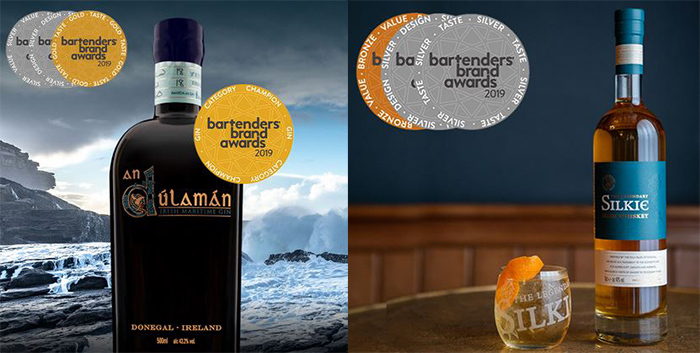 It’s the point when I can see the fruits of our labour in the distillery and measure our success. From then on the spirit goes into a cask and we don’t see each other again for many years. What is your favourite Glengoyne malt and why? 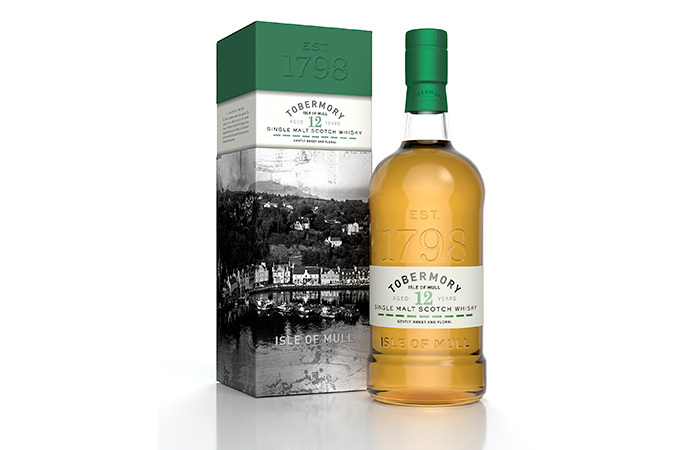 My current favourite is the new 15yr old; it is matured predominately in a mix of sherry and bourbon casks. With some refill wood in there too. This is new to us; I enjoy the balance of the sweet/spicy sherry notes and the fresh tropical notes from the bourbon cask. 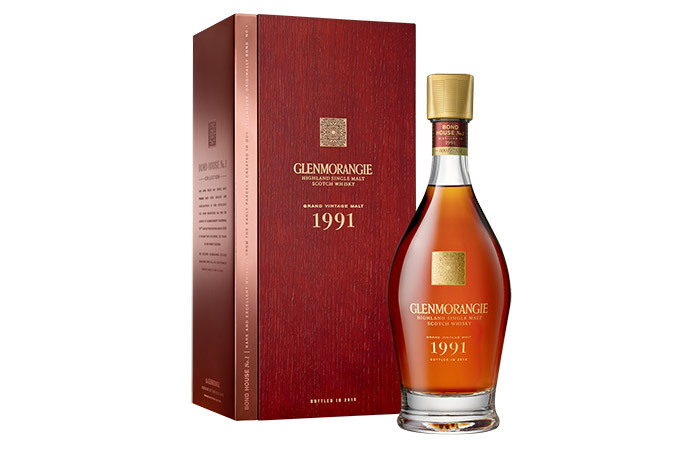 Prior to this it would have been the 17 year old Glengoyne, sadly this is no longer available so I have to move on. 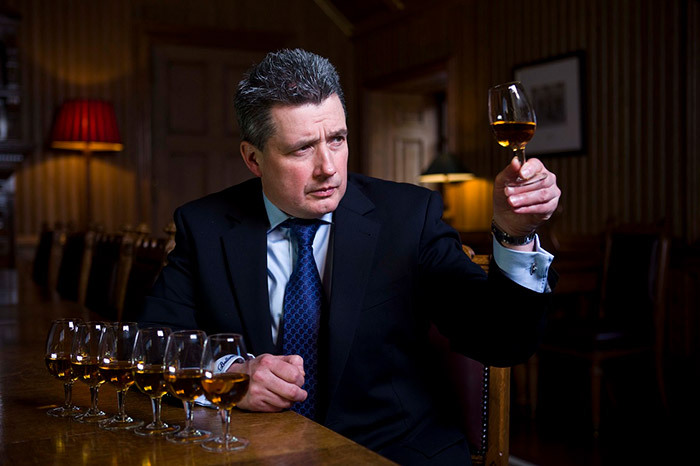 What is the best thing about working with Glengoyne brands? The Glengoyne range is amazing and it’s developing. 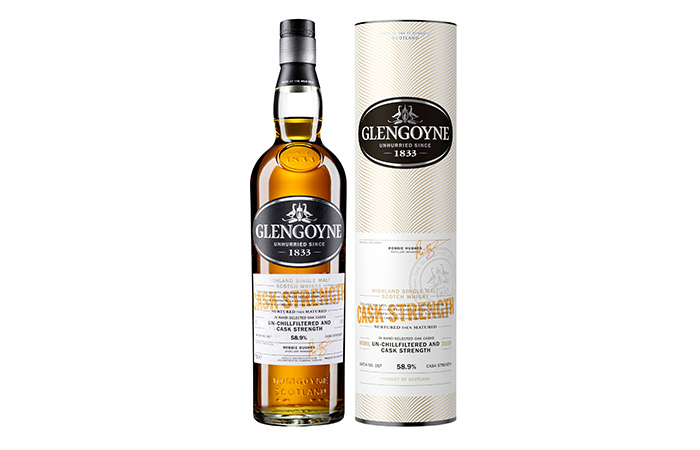 There are flavours ranging from the light floral fruity notes of the younger Glengoyne whiskies and they grow and develop with the addition of age and more sherry influence from a larger percentage of sherry wood being used. 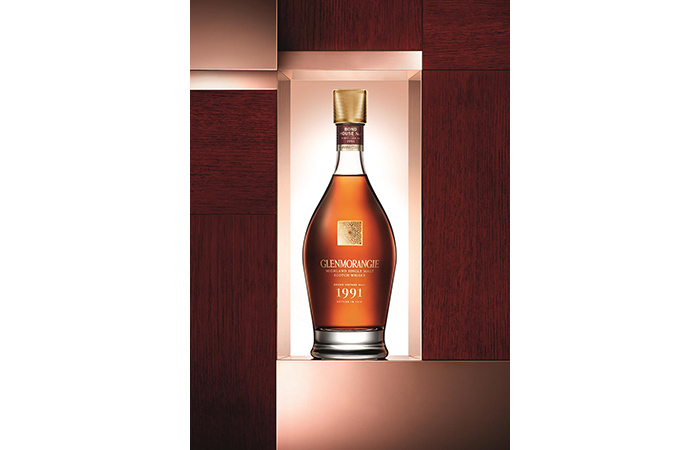 This builds up spicy notes and sweetness and gives the whisky depth and character. What places in the world have you travel to under Glengoyne name? Norway, Sweden, Germany, Spain, England. What is the best experience with Glengoyne you have undertaken? 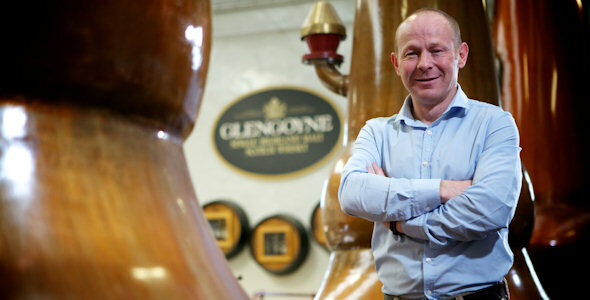 I have had many superb experiences with Glengoyne, to name one that stands out as the best? There is a hill behind Glengoyne called Dumgoyne, it’s about 422 metres (1402 feet) high and it is a tough wee hill to climb. 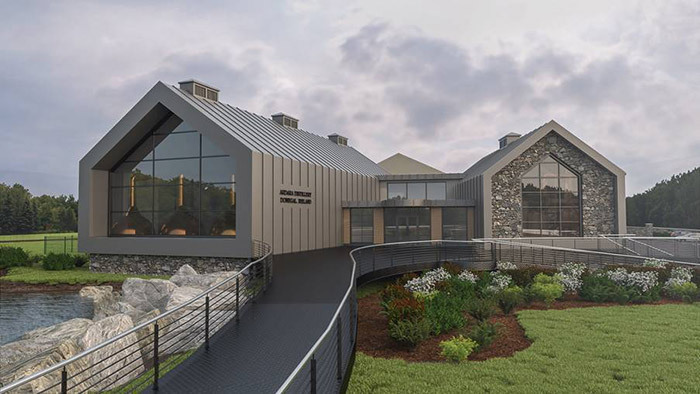 The water for the distillery flows down it. Occasionally I have the pleasure of taking visitors to the top of this hill to show them the water source and to let them see the wonderful view. At the top we surprise the visitor and sit down and drink a glass of whisky, mainly because we are exhausted and I am the Scottish equivalent of a St Bernard dog, but the Glengoyne whisky drunk on that hill whilst looking over Loch Lomond is possibly my best experience of Glengoyne and I’m sure the same goes for those up there with me. 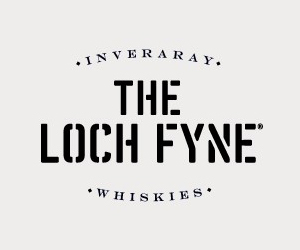 What is your favourite malt outside of Glengoyne? If I am washed up onto a beach on an island in the middle of the Pacific Ocean and a case of Clynelish 14yr old, a case of Laphroaig 18yr old and a case of Balblair 1997 happened to wash up with me I wouldn’t be looking to get rescued very soon. 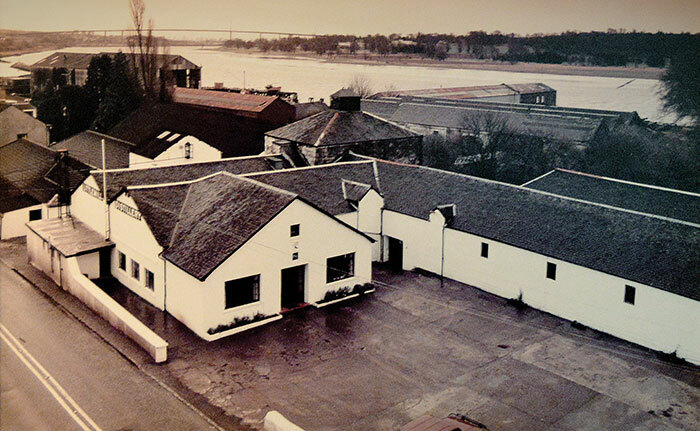 My father, he told me if I didn’t get my backside out of bed and go and speak to Jimmy Yates (distillery manager Balblair in 1984) and ask for a job then I can pack my bag. Best thing I ever did was speak to Jimmy. Balblair, can’t remember the age of it but it was straight from a cask and it made my toes curl for three days. I have about twenty bottles of whisky open at the moment in my drinks cabinet and a further 130 to 140 all lining up to join them. I have 77 different bottles of Glengoyne. 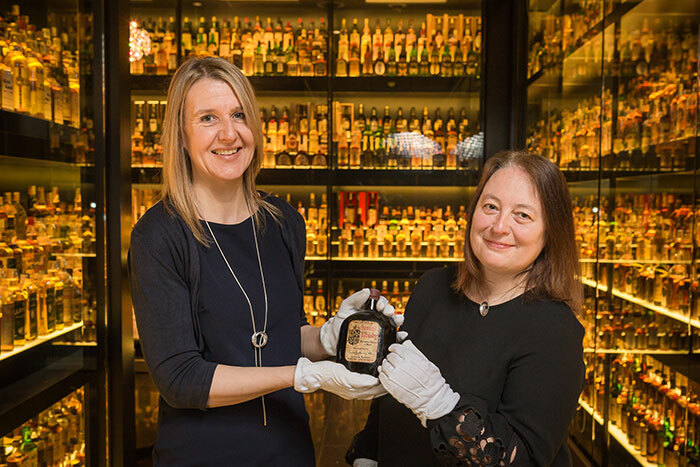 I do have whiskies that are special to me and I will never open because they were given to me at a certain time in my career, maybe a centenary bottle for example. Yes, there are a couple of dinners every year when we get together and have a good dram and a blether. I will always add a little water to my whisky. If I have never tried a whisky before I will try it neat first and then add a little water. If I don’t particularly enjoy the whisky I have been given then I may add some ice instead of water, this is a rare event. The industry has seen rapid growth over the last five years after decades of inactivity. A slowdown in this growth and expansion must happen soon. In the Scotch industry sourcing raw materials mainly wood and barley is challenging, in addition to Scotch there are more and more excellent whiskies being produced globally so there will be stronger competition for limited resources. Planet Whiskies would like to thank Robbie for his time answers the above quesitons.